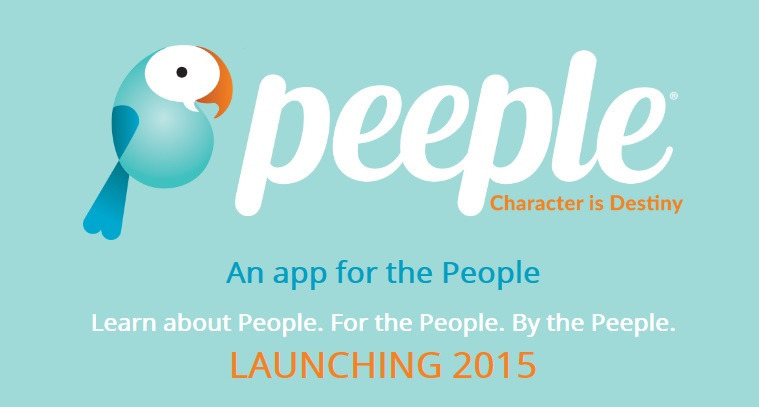 Have you heard about peeple yet? If you haven’t, you will. Soon. Very, very soon! It’s the scariest thing I’ve heard about since . . . well . . . a long, long time! It’s basically Yelp! for people. Yelp! publishes crowd-sourced reviews about local businesses and promotes social networking. 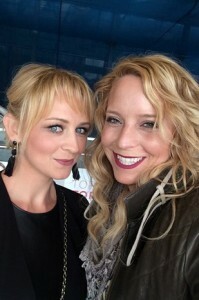 Created by two women from southern California, the peeple concept helped them raise $8 million from venture capitalists. As an app, peeple will allow people, real people, to rate other people using a scale from 1 to 5. And there will be a place for the rater to make comments about the people they rate. Seriously, all they need to rate and berate or praise you is your phone number. You need a Facebook account to rate others, but, and this is the big BUT, the others they rate do not need to give permission to be rated. So say I know my child’s teacher’s cell phone number, and the teacher had the audacity to ‘give’ my kid a bad grade (regardless of the fact that my child didn’t do any homework). I can get on peeple and, using the teacher’s cell phone number, rate him/her a 1 out of 5 and lambaste him/her for the poor grade. The teacher finds out about the rating and comments when he/she gets a text from peeple with the rating and the comments; I’m guessing the text message is what’s considered the ‘inbox’. The peeple app allows us to better choose who we hire, do business with, date, become our neighbours, roommates, landlords/tenants, and teach our children. There are endless reasons as to why we would want this reference check for the people around us. 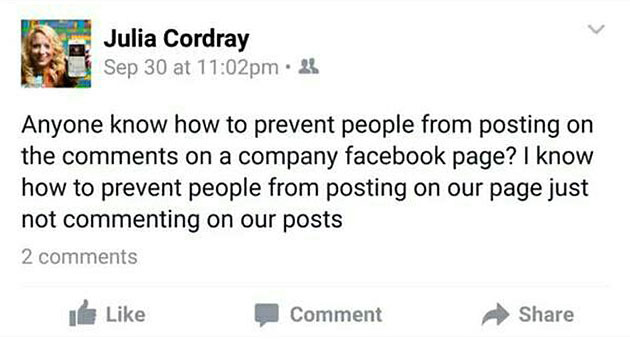 It’s not out yet, but peeple sounds just super scary. There’s lots more to their original business plan that I haven’t covered here that make it even more frightening!